Ardent is a multi-disciplined building and construction company, offering a full range of integrated services from architectural design through project management to completion. 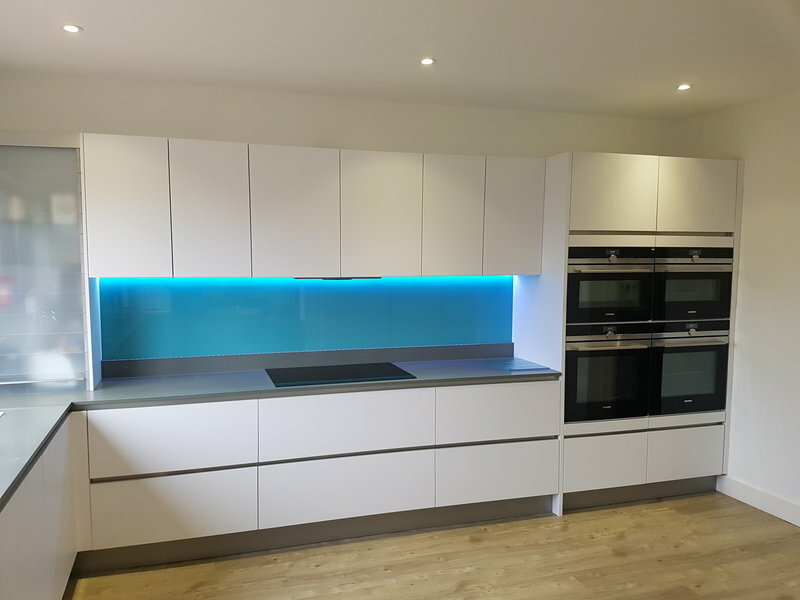 Refurbishment, renovation and internal fit outs are available to residential home owners, landlords, property developers and commercial property owners. 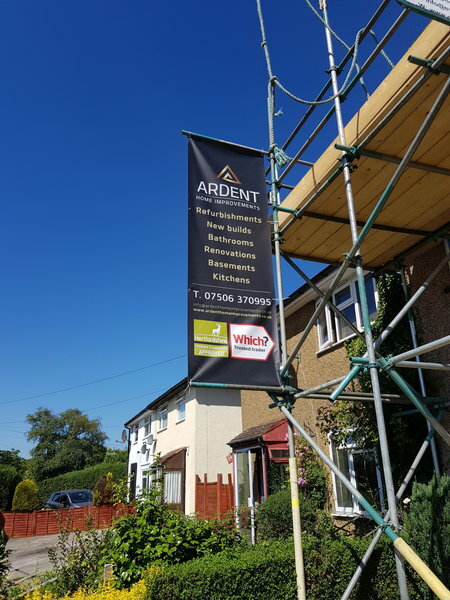 At Ardent, we are passionate and enthusiastic about all the projects we undertake, big and small. We strive to ensure that all details are comprehensively covered and all agreed work schedules are completed on time and within budget. 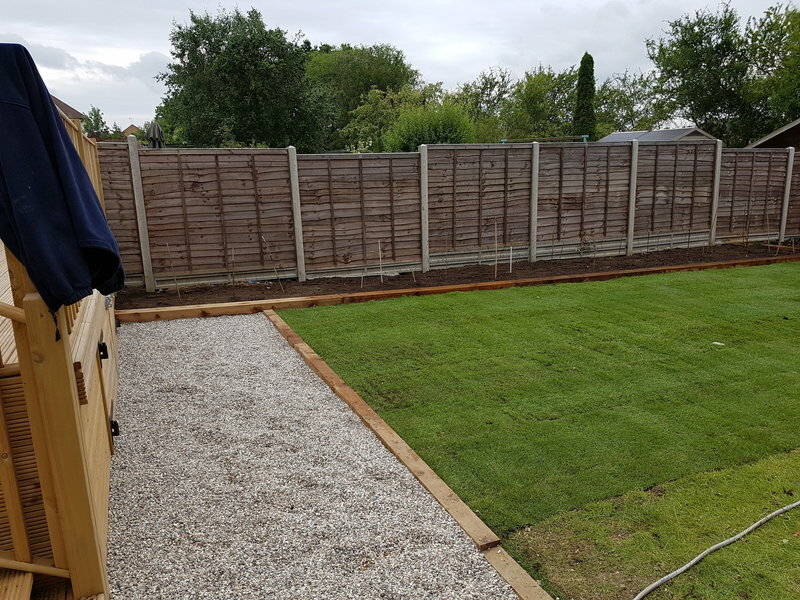 Our team wants to be proud of the all work undertaken ensuring during the process that you are satisfied with each stage of works, through to completion. We endeavor to provide true value for money and agree on a competitive price with no short cuts taken or hidden extras. 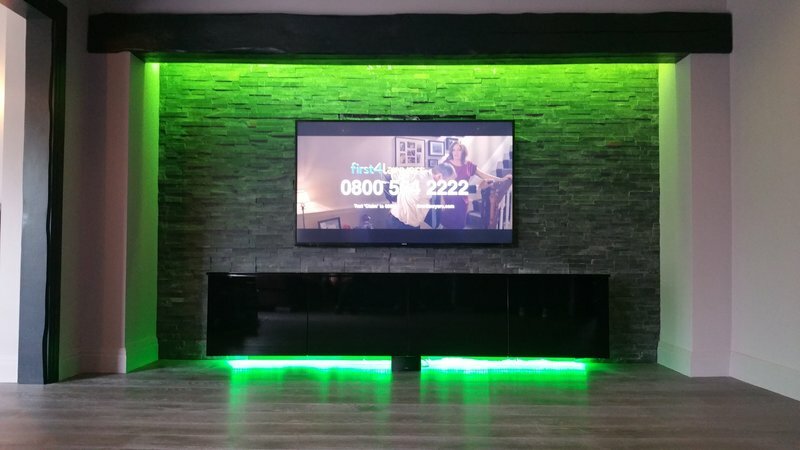 We are totally professional in all our dealings and whilst perhaps not always the cheapest, we are thorough in our approach, underpinned by an open, friendly and honest attitude. We were recommended Ardent home improvements and when we met Reece and his team we were very pleased with there knowledge and advice..We needed to have an extension done at the rear of house that opened up and expanded our dining / kitchen area and converted a garage adding a 1 bedroom annex .They added a new utility room that separate from the our new kitchen area to a separate living and kitchen annexe.They converted the garage to a en-suite bedroom. Reece and his team were excellent in all areas of the project . From the beginning to the end. We had steels put in ,walls knocked down ,tiles laid all downstairs in house and wooden floor in annex ,Two kitchens fitted and it goes on . All the work has a quality finish . We were very happy with the price and it didn’t change . 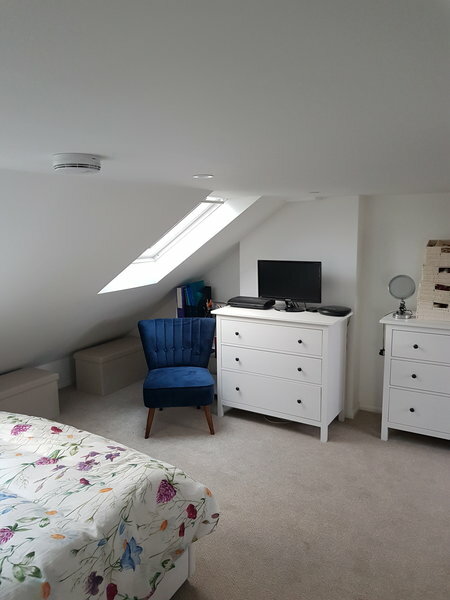 They started nice and early every day , very polite and very tidy .. we would highly recommend to anyone ..
We employed Arden Homes for a loft conversion, creating a bedroom and bathroom. 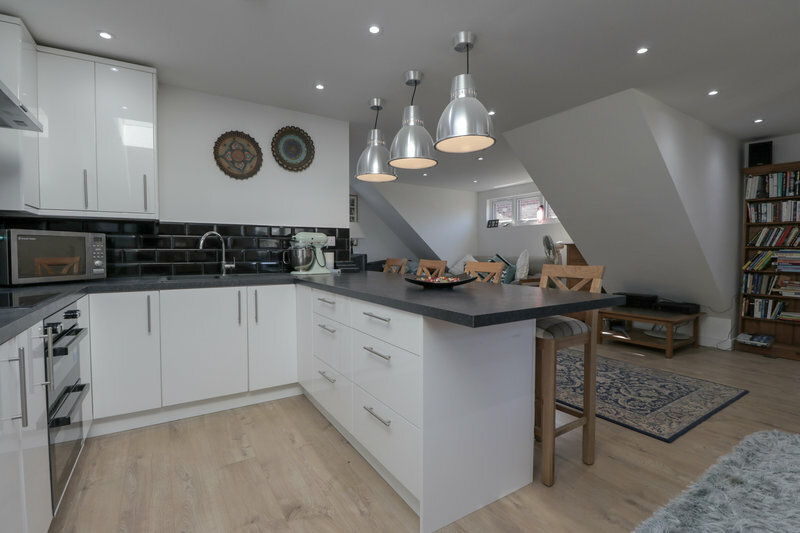 After a difficult start to our project (non-related to Ardent Homes) Reece Carlucci and his team enabled us to create the extra space we need. Reece communicated at every stage and consulted us on any decision making. He & his team are dedicated, diligent, polite and tidy. I would recommend the company to others. Reece painted the walls & ceilings of 2 bedrooms and hallway in my property with stain block and white paint. We had a problem with condensation. A few hours after I phoned for a quote, he came round to look at the condensation and suggest the best way to treat the problem. He came on a Saturday with 2 colleagues on the agreed date. They took 1 day to complete the work. The quote I received was more competitive than anyone else. 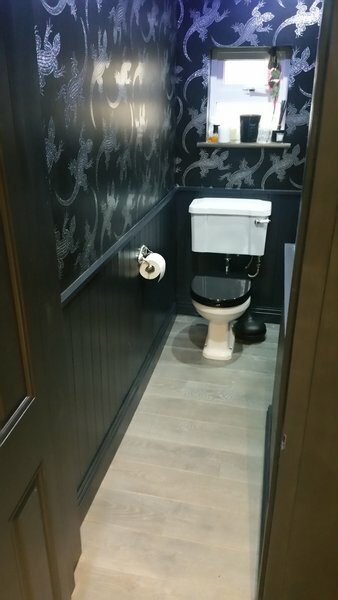 The job was done to an excellent standard, with added extras for no additional cost. We agreed 1 coat of paint, but the team did a second coat. They also painted the bathroom ceiling and filled in holes on the wall behind the towel rail. Reece had excellent communication and updated me throughout the day with photos. Reece has a very pleasant manner and I felt comfortable leaving him in my home. Would definitely recommend and use again. Great work, fast and very reasonable, recommend and will definitely use again. 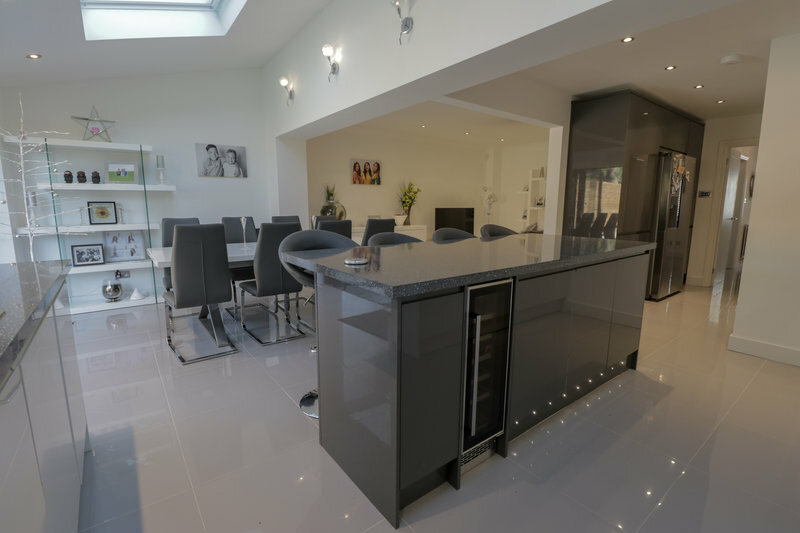 I employed Ardent Home Improvement Ltd to build a large side extension to include four new rooms including 2 bathrooms and I have been absolutely delighted with the outcome. 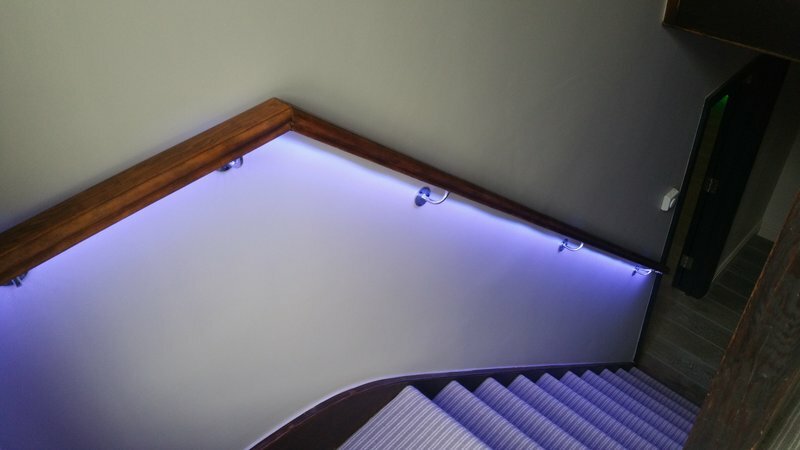 They came in on budget, with great attention to detail and completed to high standard of finishing. They were professional, punctual and polite. I highly recommend them. Reece Carlucci and his team at Ardent are all diligent workers. I have used them several times before and have never been disappointed. This time it was the installation of a new boiler, radiators and several runs of new pipework. 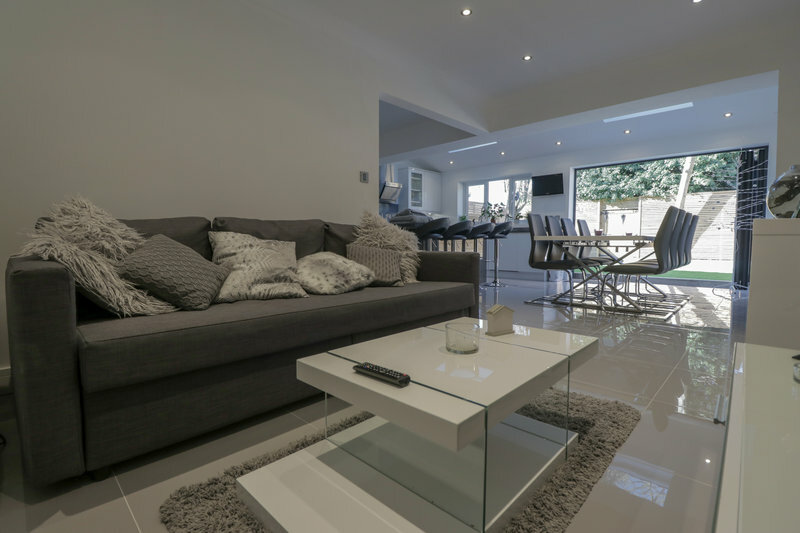 All was completed on time with the minimum of fuss and the house left in a clean and tidy state. All his team are polite, knowledgeable and keen to please. I would definitely recommend this company to others. Got recommended by a friends mother who dealt with them before as we needed someone reliable to fix ongoing issues in our kitchen. They re-levelled the waste pipe and fixed part of the boiler. Throughout Reece was very professional, very knowledgeable and tidy. Very happy with the work and Reece has been very good. 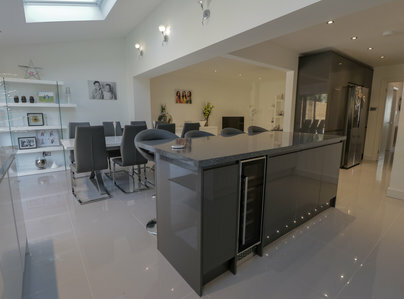 Fitted a kitchen for me and was very impressed with the job. Made me aware of what was happening throughout the process and kept me well informed and updated. Very pleasant company to deal with, and would definitely recommend to others. Found them through word of mouth, they came around to assess the work and came with very good ideas and proposals. Came back several times to make sure I was happy with everything before they even started. Their workmanship is brilliant, they are very thorough and helpful throughout the whole process. I have already recommended them to others who already used their services.